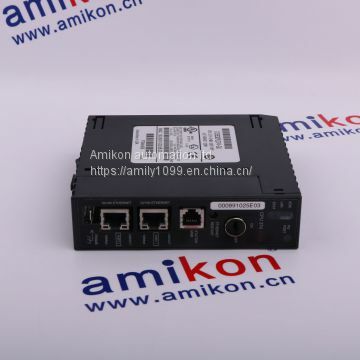 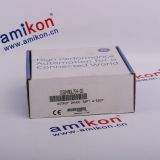 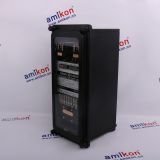 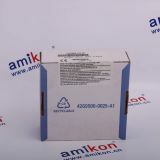 We have a large inventory and surplus control system parts, discontinued control system parts of the hardware. 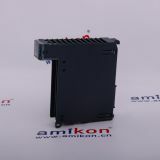 We also released a lot of new hardware and products to support your existing control system or use Z new control technology, discontinued "DCS system spare parts spare parts PLC module spare parts" complete machine and accessories series, has a strong advantage. 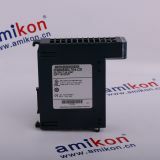 As long as you need PLC products we can help you find, the company has a price advantage.